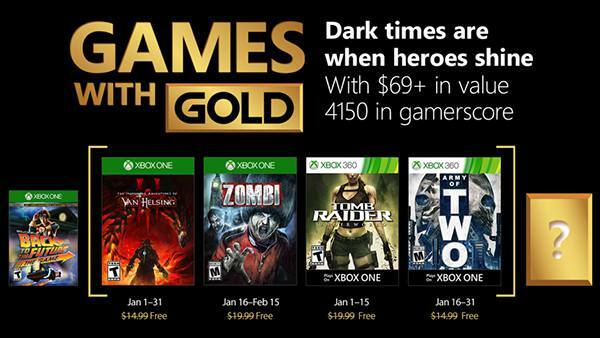 Zombi Rises Again on Xbox One, PS4 and PC. 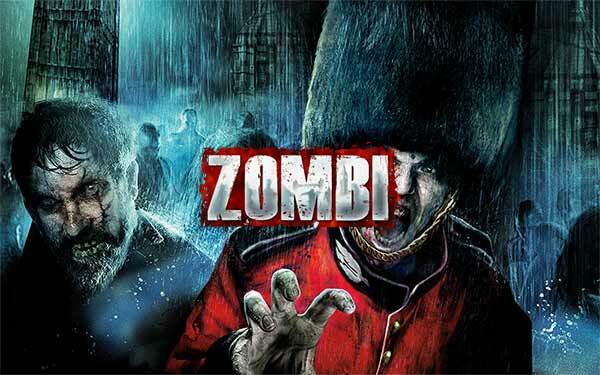 The nail-biting survival experience of ZombiU™ has been upgraded for download on next-gen consoles and PC. Zombi takes the power of the latest generation of hardware to bring you a new level of horror. Test your will to survive, but beware: death is permanent, and one wrong move can cause you to lose everything.